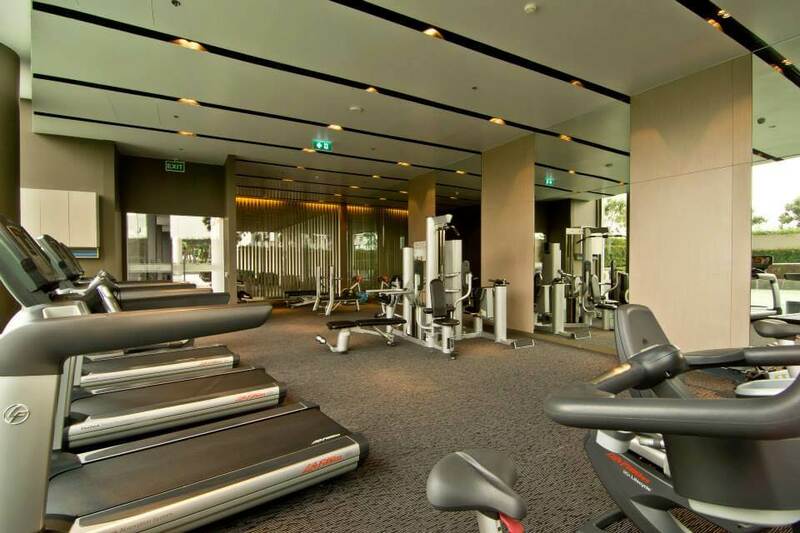 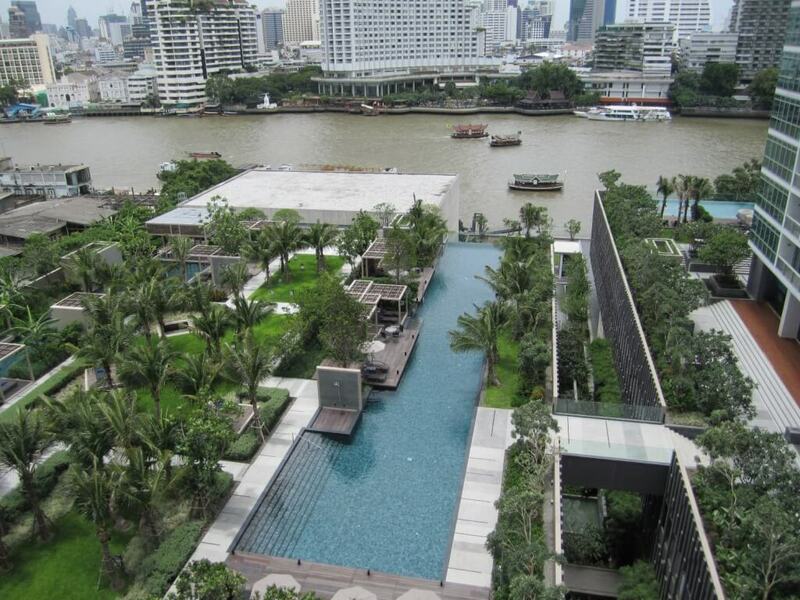 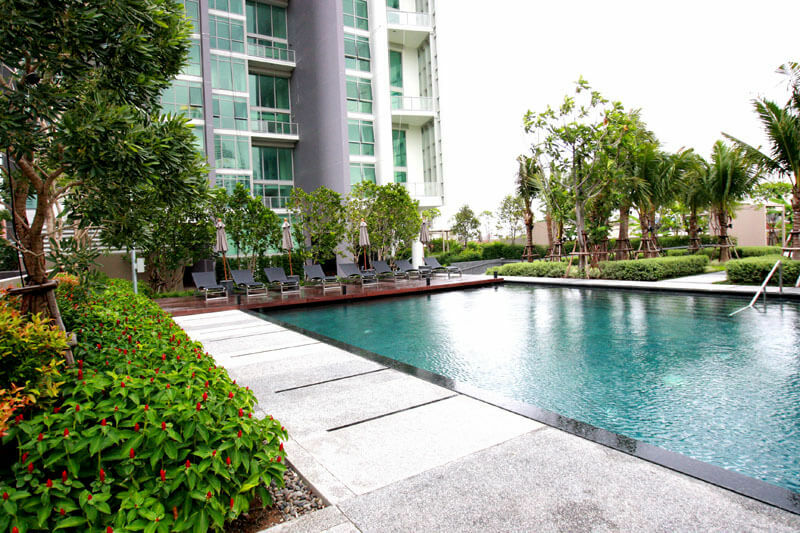 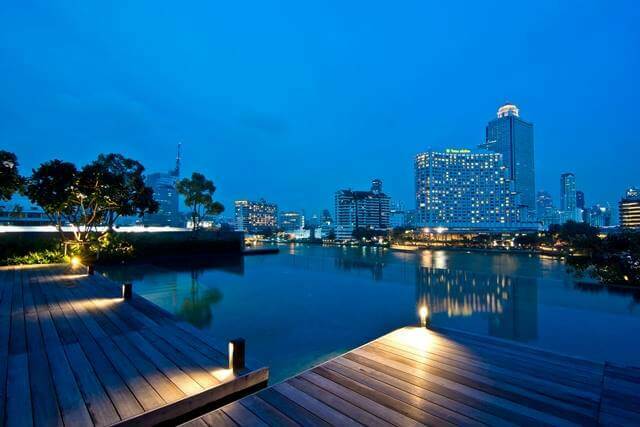 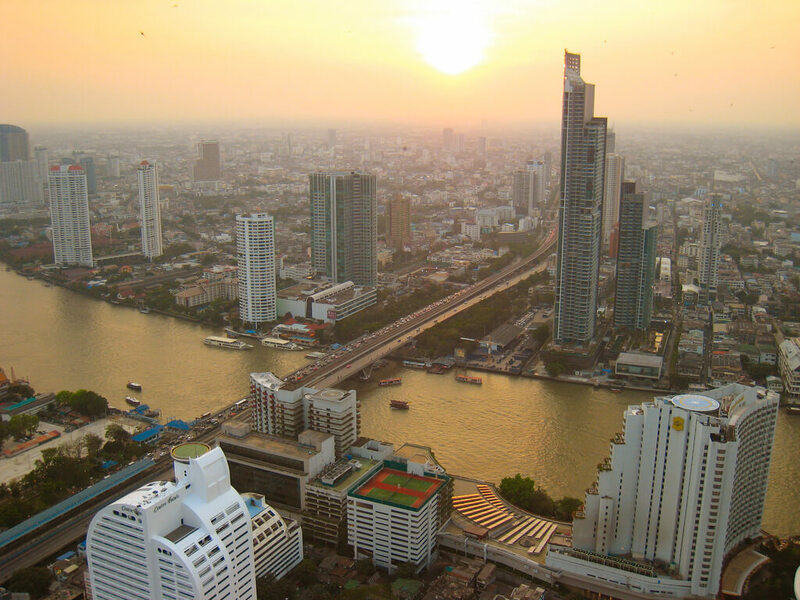 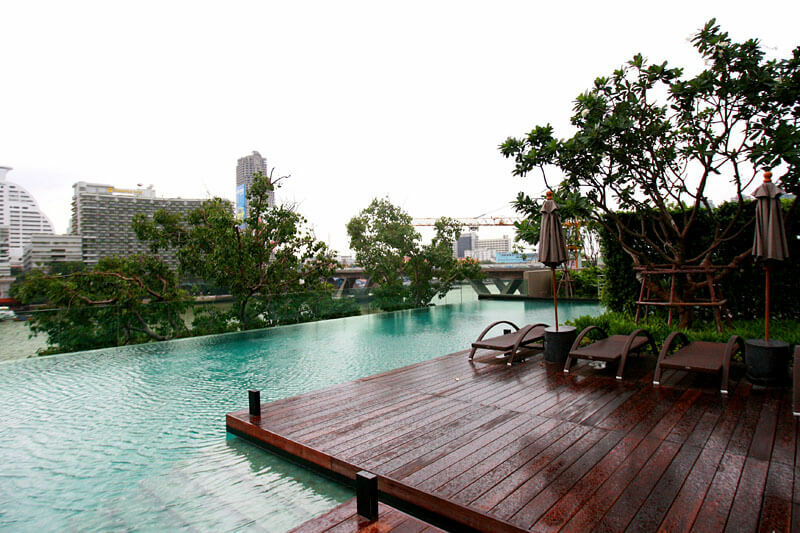 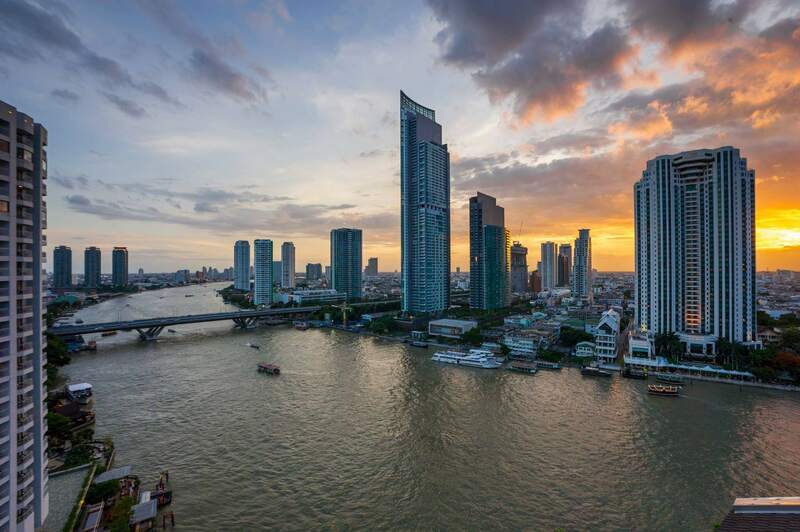 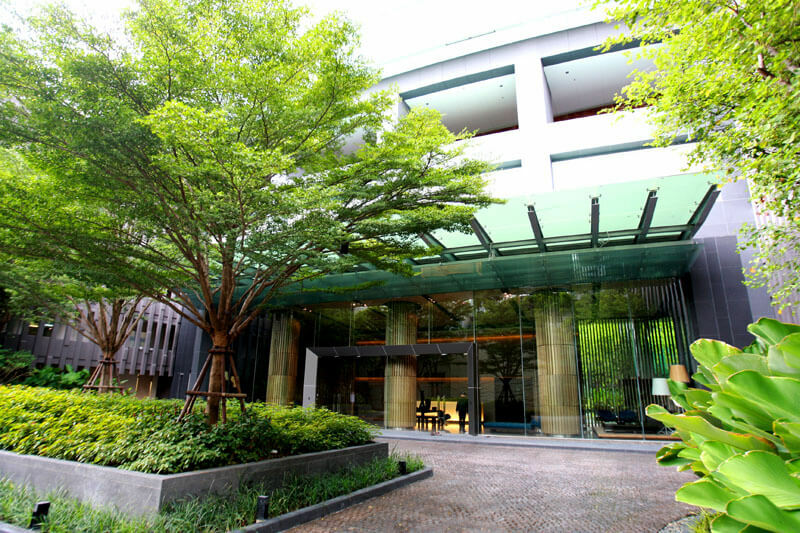 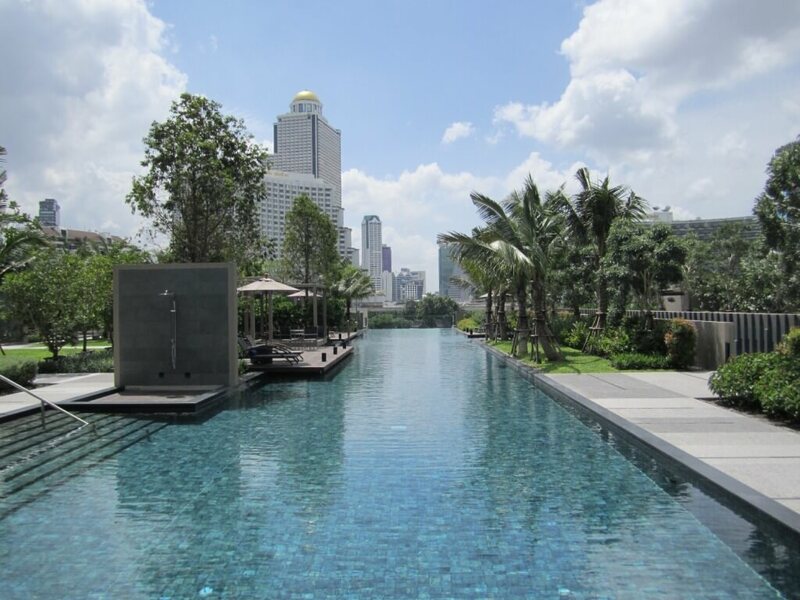 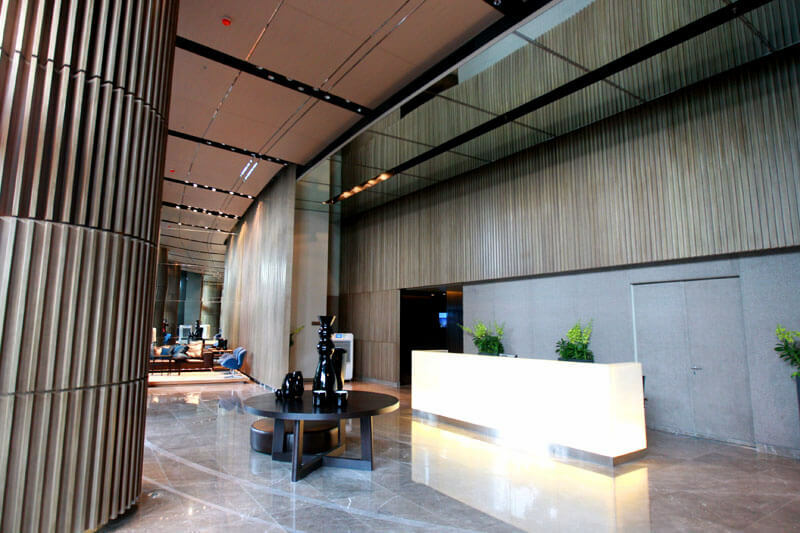 The River, Luxury Condominium located at the heart of Bangkok along the Chao Phraya river. 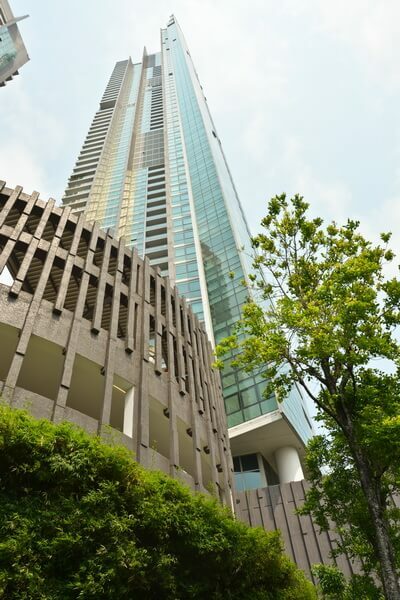 A luxury style 2 Bedroom / 2 Bathroom in The River for sell, positioned on the 32nd floor with great panoramic view of the river. 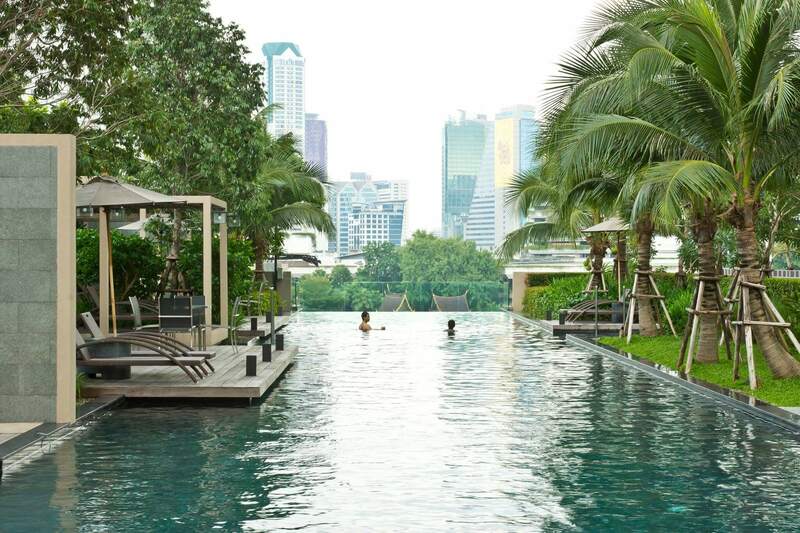 Residents will have exclusive access to five separate outdoor swimming pools which are surrounded by an extravagant communal lounging area and onsite retail stores that accommodate the needs of The River’s occupants.